One of the main reasons these emotions manifest themselves in tangible ways is because it's easier to blame someone else for the things that overcome us. Amelia from Zachariah OHora's No Fits, Nilson! personifies her anger as an imaginary gorilla friend in order to tackle her temper tantrums. 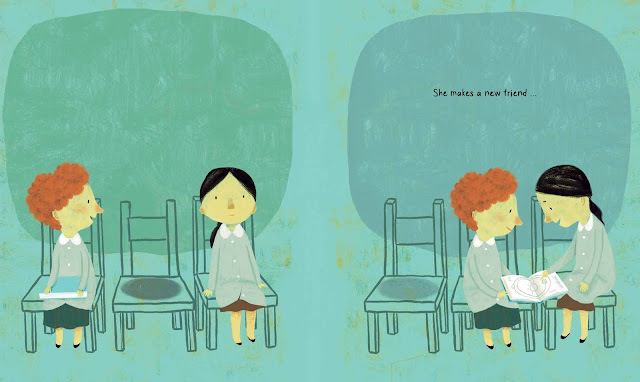 Amelia's friend actually starts as a doll, which we learn at the end of the book, and serves as a tool to help her maintain calm when she gets angry. Knowing that she is prone to temper tantrums, Amelia uses her self-awareness to her advantage by bringing her doll to life. 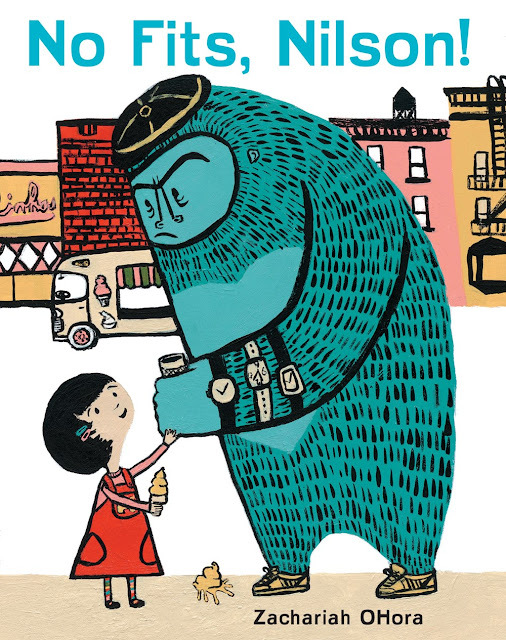 Amelia learns patience and anger-management by super-imposing her anger issues onto an imaginary friend and helping him learn to behave. 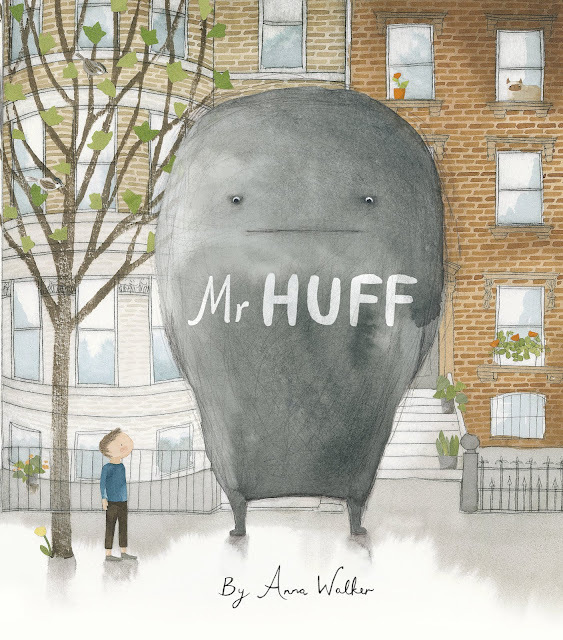 No matter how hard he tries to shake Mr Huff, it follows him everywhere. It's with Bill when he bathes, it sleeps under his bed--there's no escaping this weight on his shoulders. Bill's depression never leaves him. Eventually Bill comes to understand that he can't outrun his sadness because it's a part of him. Rather, he has to accept it and learn to live with it rather than try to snuff it. And more importantly, he learns that just because it's gone one day, it doesn't mean it won't be back the next. It's all about taking life one day at a time. Mr Huff's size is directly correlated to Bill's feelings is vaguely transparent, so we can see through him at certain angles. This, of course, makes the fading Mr Huff at the end of the book even more notable--not only is he smaller, but he's almost ghost-like, completely see-through and seemingly disappearing more and more by the minute. But does he ever go away completely? 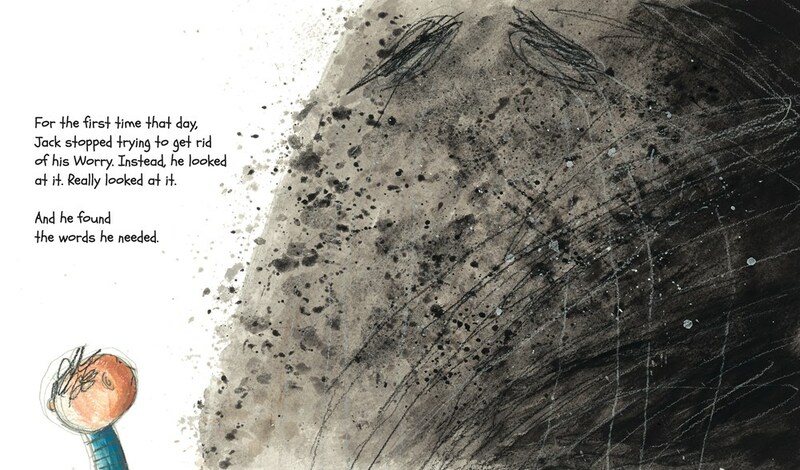 If you've ever had a dark cloud hanging over you, you probably know the answer. 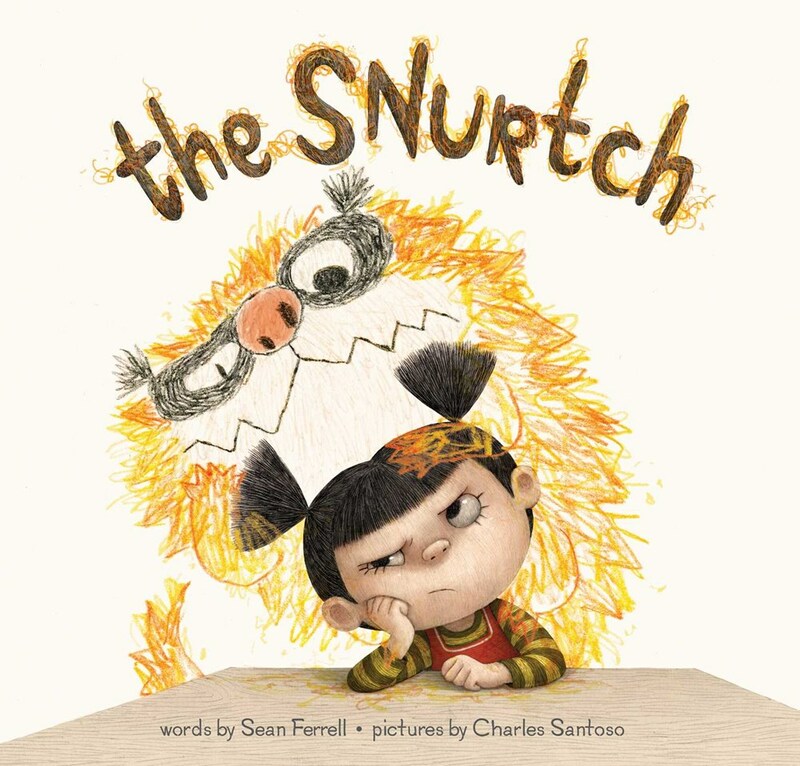 In Sean Ferrell and Charles Santoso's The Snurtch, we experience a plethora of emotions in the form of a scribbled, yellow "Snurtch." 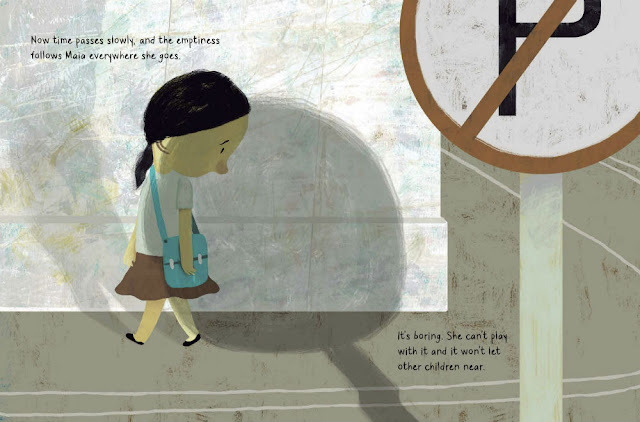 Ruthie has a problem at school: everywhere she goes, something follows her and it does some nasty things. The Snurtch sits in Ruthie's seat, grabs things away from other kids, and makes rude noises, blaming Ruthie for everything. The Snurtch represents our base urges, the things we want to do but stop ourselves from doing every day. And it's easy to see why a kid would create a made-up creature to take the heat from everything she does wrong. Sometimes it's hard to control our emotions and not be angry about something someone around us is doing. And it's only with time and practice that we--and Ruthie--learn how to control these more primal desires. 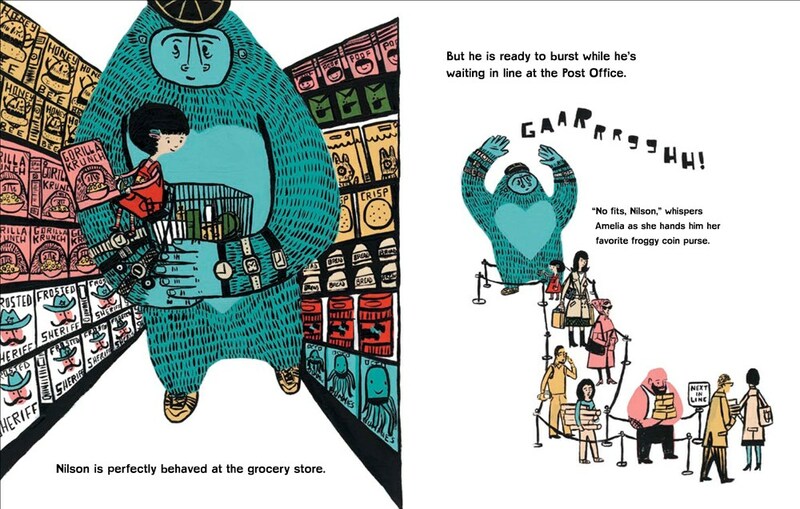 The pencil illustrations, which are then colored digitally, are nothing short of delightful, and there's a very good reason Ferrell and Santoso have continued working together: they bring out the best in each other. Every bit of text is accented perfectly in the illustrations, and the illustrations bring out the best in the text. 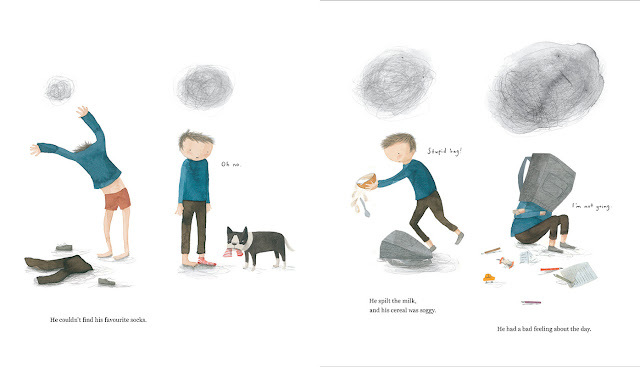 And have I mentioned the endpapers yet? In terms of design, the book is stellar. When Maia and Nico are together, they are always connected in some way, usually by being on the same page and sharing a space. 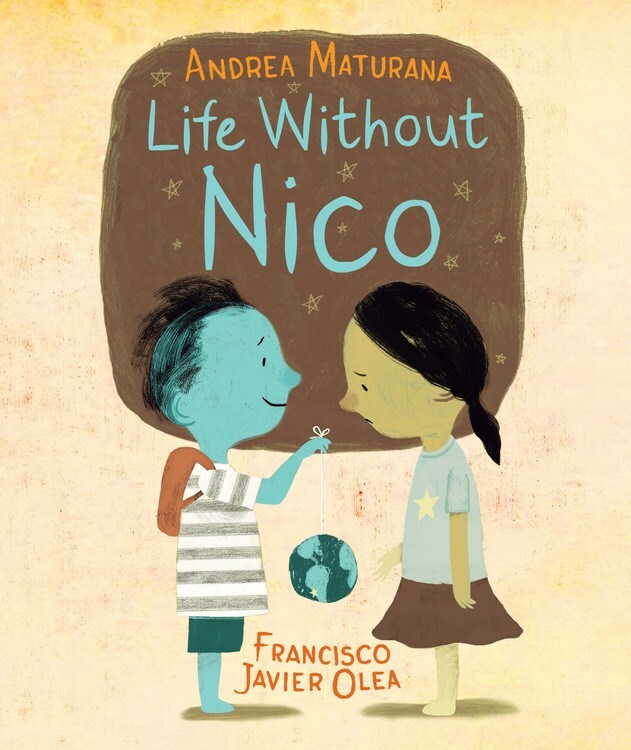 After Nico leaves, though, Maia is by herself a lot of the book. We can sense her feeling of isolation from physical loneliness, which is only enhanced by the black hole that grows over her heart. In the days following Nico's departure, the black hole grows into a shadowy entity that follows Maia around, emphasizing the emptiness that she feels. But as time goes by and Maia finds herself opening up, we see the shadow take new forms, like a cat, a new friend, and even piano. Maia eventually comes to realize that there will always be room in her heart for Nico, but her grief shouldn't stop her from opening herself up to new experiences. 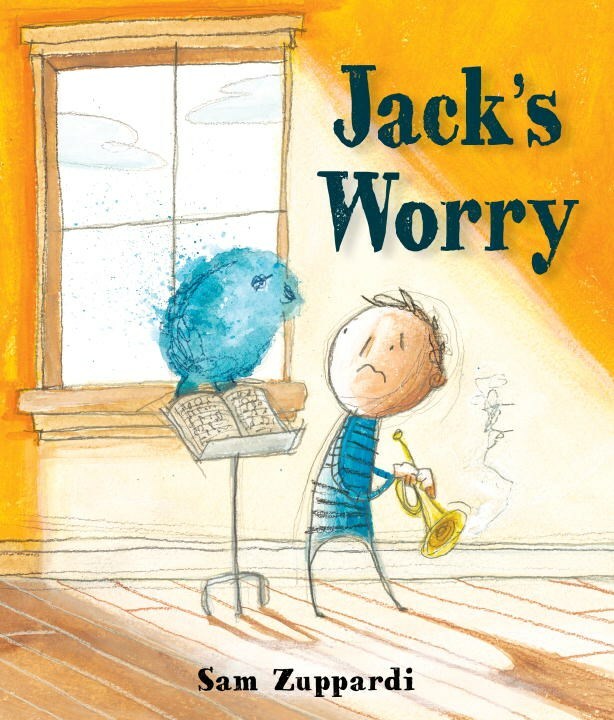 Jack's Worry by Sam Zuppardi is the story of a young boy who loves playing the trumpet. He's especially excited today because his school is hosting a concert and Jack cannot wait to play for his mom. 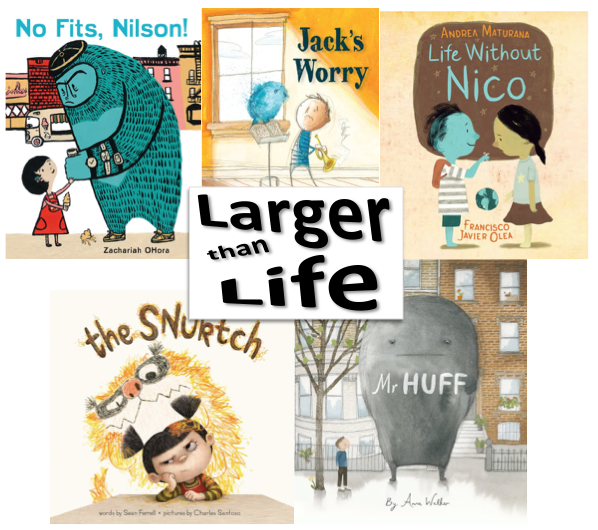 But when he wakes up, there's a Worry sitting on his bed, and as the day goes on--and as he tries to ignore it--it grows bigger and bigger. 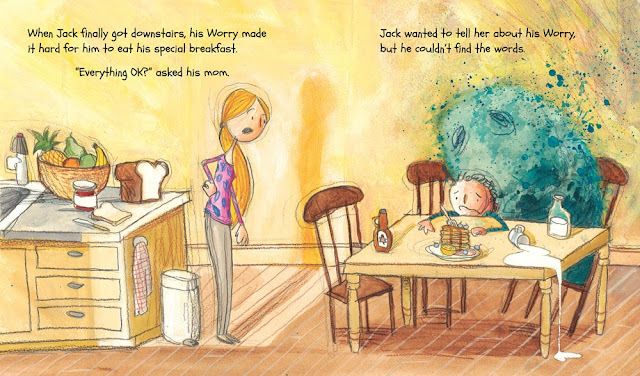 Jack worries about letting his mother down, and even though he wants to tell her about these emotions, he worries that telling her would make her love him less. 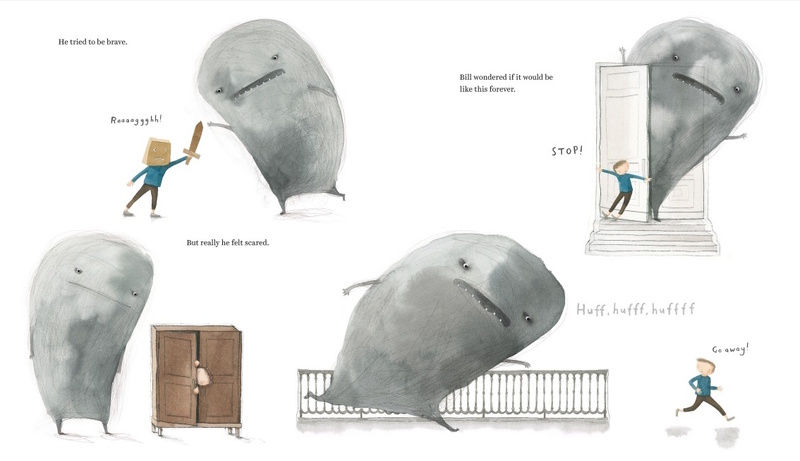 So instead of verbalizing his anxieties, they begin to manifest themselves in the form of a blobby, fluid creature that goes from small and blue to so large that it takes up the page and gray. The Worry doesn't even begin to go away until Jack musters up the courage to look the Worry in the eye and deal with it. Jack learns the hard lesson that ignoring an issue doesn't make it go away, it only makes it stronger and bigger. The illustrations are acrylic and pencil on watercolor paper, giving them a lot of texture and depth. They're also kept very loose so that we can almost see the movement in them as we follow the story.